Plastic surgery is the latest obsession that has taken the world by a storm; it not only makes one look better but helps in achieving and maintaining a certain kind of appearance. It is also the easiest way of correcting ones imperfect features in order to look perfect. A successful plastic surgery that gives the desired results helps in boosting the confidence of the people and also helps in boosting one’s self esteem. With time there have been certain technological advancements in the field of plastic surgery, these major technological advancements can truly change the face of this filed in a few decades. 3D printing tech leads the way to build things in any shape and size. 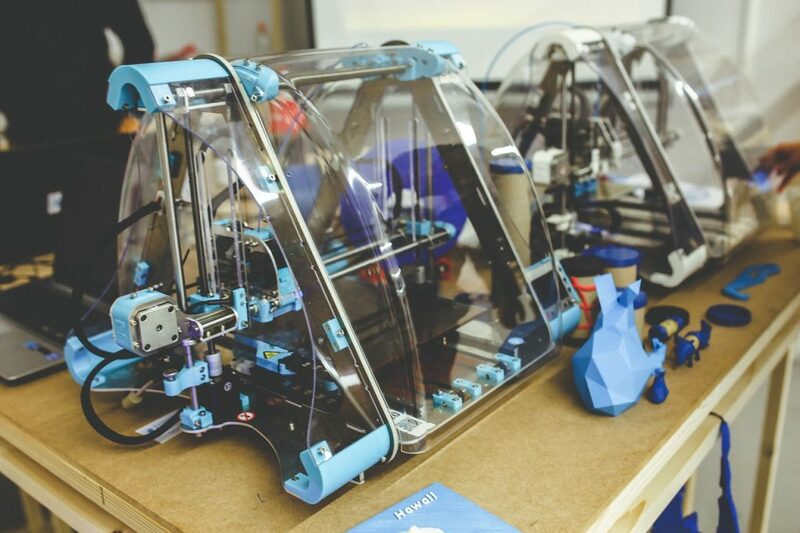 3D printing- This technology has been used in plastic surgery for modelling, which is for printing of the features and structures to make a person look good. With time 3D printers would become cheap and technology sophisticated; so the use of 3D printing for the generation of tissues and organs would eventually grow. It can also be used to replace the area with lost tissues. A lot of breast implants would be 3D printed in the future, which is great for cancer patients. Personalized tissue engineering- Medical engineering is being already used for medical perspectives but in the future it can be used for growing physical structures like skin and ears in the lab. It is not easy to achieve this but if some extra efforts are put in then this can be a great success. Transplanting complex structures- This is already being done and because of a technology like this full-face transplants have been successful till date. In the future it is said that the doctors would be able to control the immune system which will help in performing the transplantation of complex structures in a better way and on a wider spectrum. Use of virtual reality- In a few years’ doctors would start using 3D virtual reality glasses for making consultations. These glasses would help the doctors to explain their patients what exactly they can expect from their surgery. The RFID chips- In a matter of a few years’ surgeons are going to endorse the technology of RFID chips; which means that the breast implants in the future would come with radio frequency identification chips. These chips would keep all the information that is needed for to be retained related to the procedures. Going under the knife is not easy and it is not only about positives but it can also involve certain risks that can cause a permanent damage or strain; there can also be psychological implications of going under the knife. So a person who is planning to get plastic surgery should do a proper research and consultation about plastic surgery and plastic surgery technology. For more information on plastic surgery, Calgary’s new plastic surgeon Paul gives us some great information!